The choice is yours. 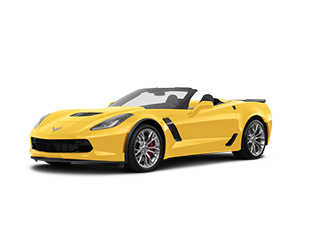 Hertz offers a broad selection of vehicles for your next trip. You can reserve the make and model that fits your style from any of our collections below. 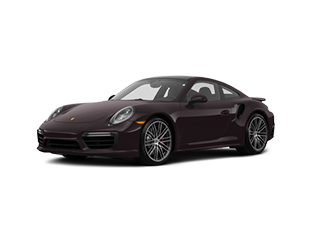 Select a high-performance luxury vehicle from the Hertz Dream Cars® Collection, a premium upscale vehicle from our Prestige Collection, a muscle car from our Adrenaline Collection, or a fuel-efficient electric or hybrid vehicle from our Green Traveler Collection. Start building your trip into an unforgettable one. What’s life without a little luxury now and then? Our Prestige Collection has an impressive line-up of luxury cars that are sure to make your next trip unforgettable. 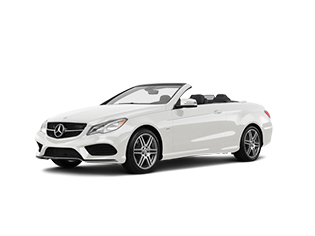 Turn heads when you rent a car from our Adrenaline Collection. Our impressive collection of muscle cars will turn your next trip into an exhilarating adventure. 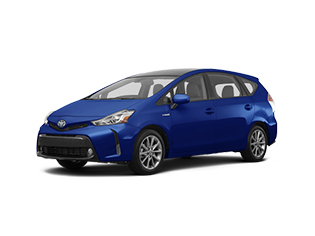 These fuel-efficient vehicles are the perfect choice for those who are looking to reduce their carbon footprint and save money on gas. These cars are great for long-distance or driving around the city. We’ve made reserving the exact make and model of the car of your choice easy. 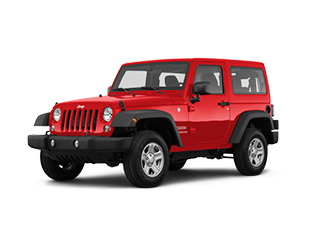 These vehicles can be reserved at select locations across the country. Not all vehicles are available for rent at every location. Select vehicle below for more information.